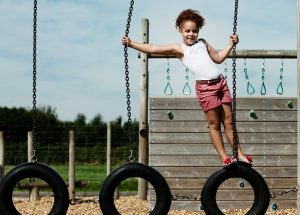 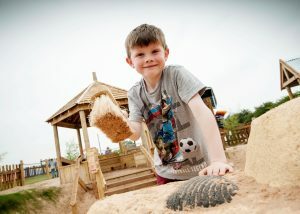 The outdoor play areas at the National Forest Adventure Farm are packed with have-a-go activities! Explore our brand new interactive, accessible and tuneful activity! 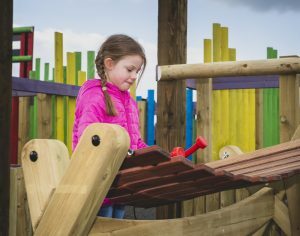 Find 6 musical instruments to play hidden in the colourful wooden maze. 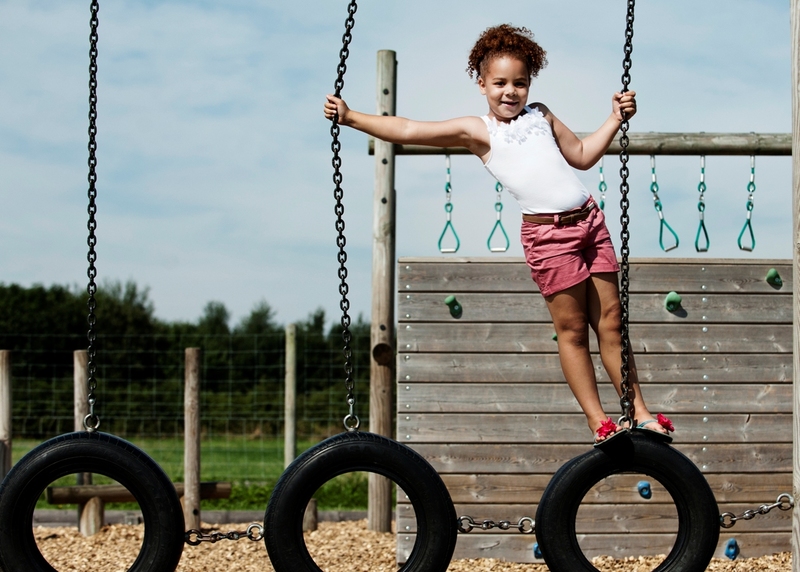 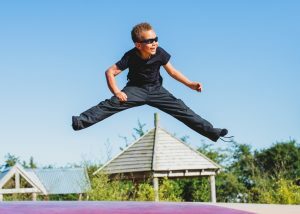 Bounce about on our two huge jumping pillows, one especially for under 8’s. Dig for dinosaur bones and sort and transport sand using shoots, slides and pulleys! 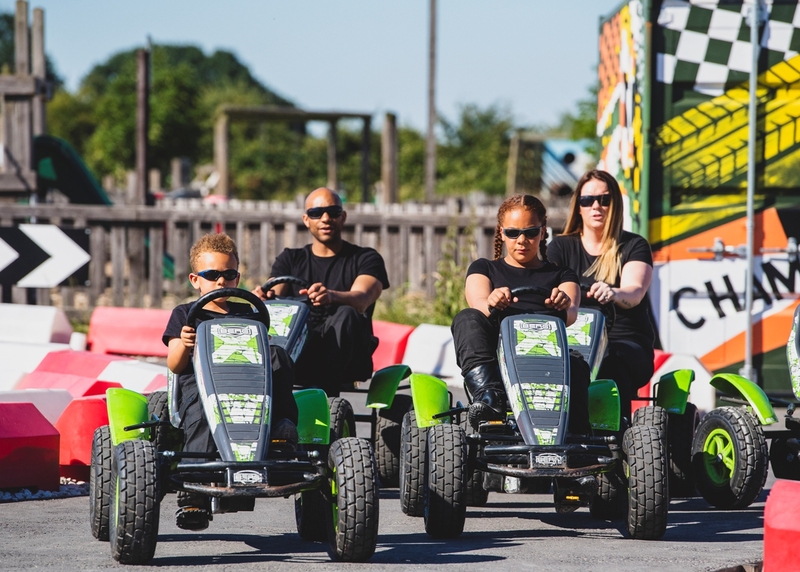 Challenge your friends around the twisting course. 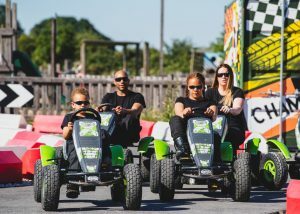 For shorter legs, we have smaller junior Go-Karts too! 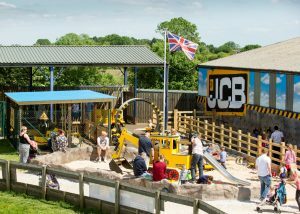 Ride on our pedal JCBs, excavate the sand pit and climb the traversing wall. 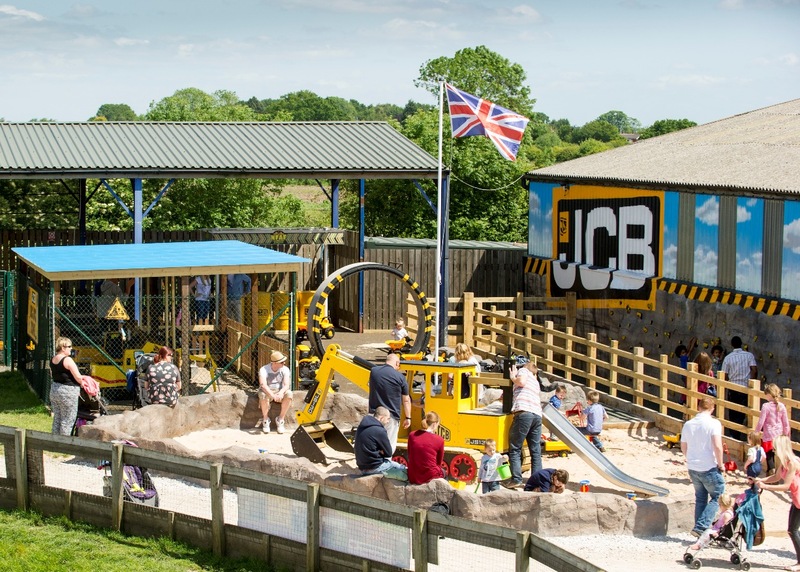 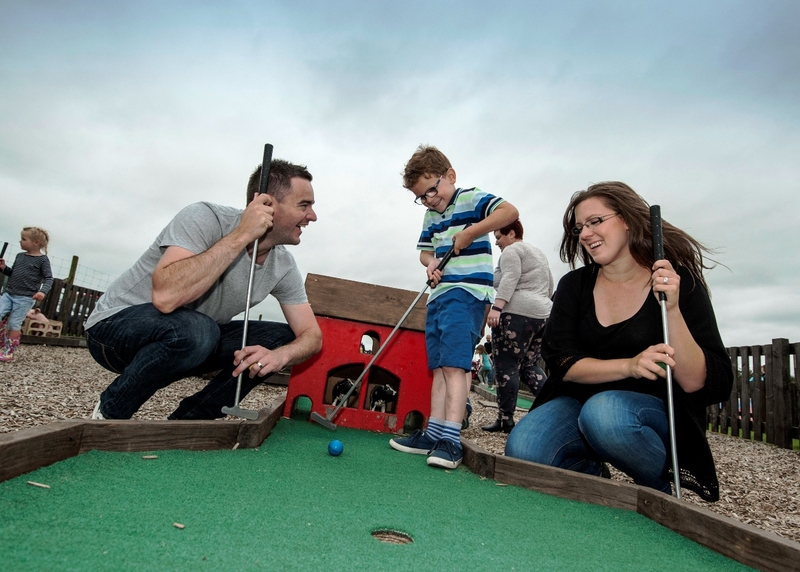 Swing, climb and balance your way around our mini assault course. 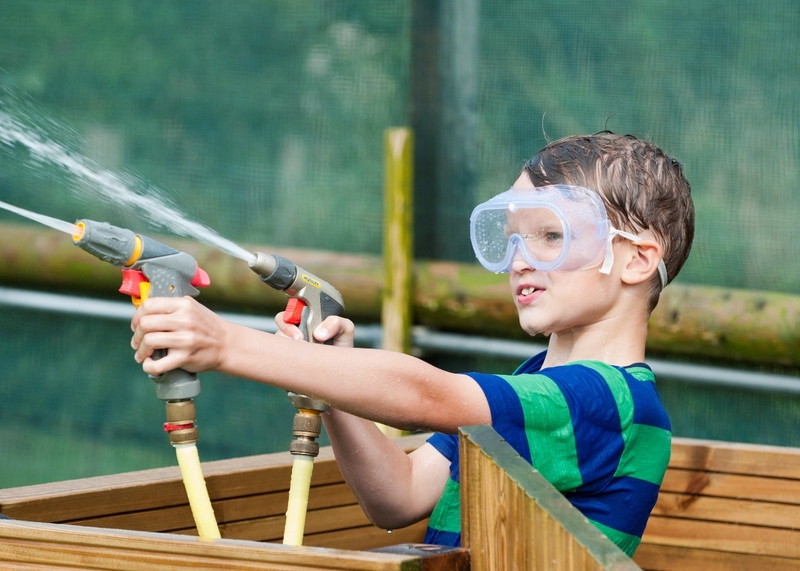 Navigate the obstacles around our farm-themed course. 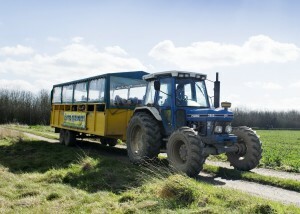 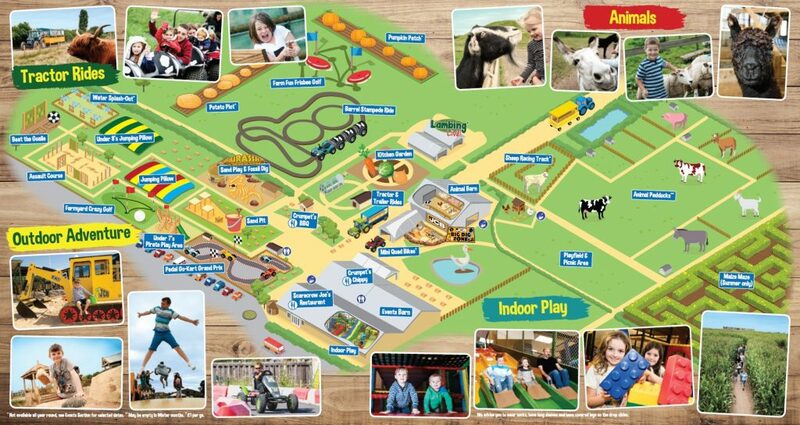 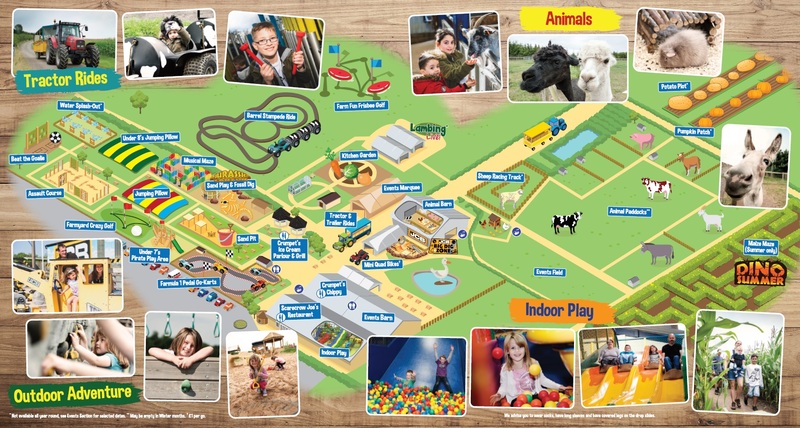 Jump aboard and spot the animals (and scarecrows) on your journey around the Farm. 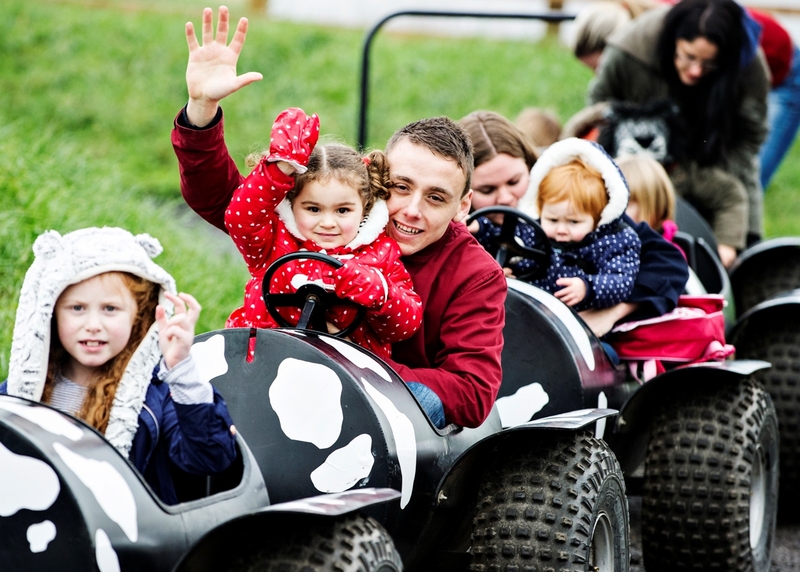 A bouncy ride... in a barrel! 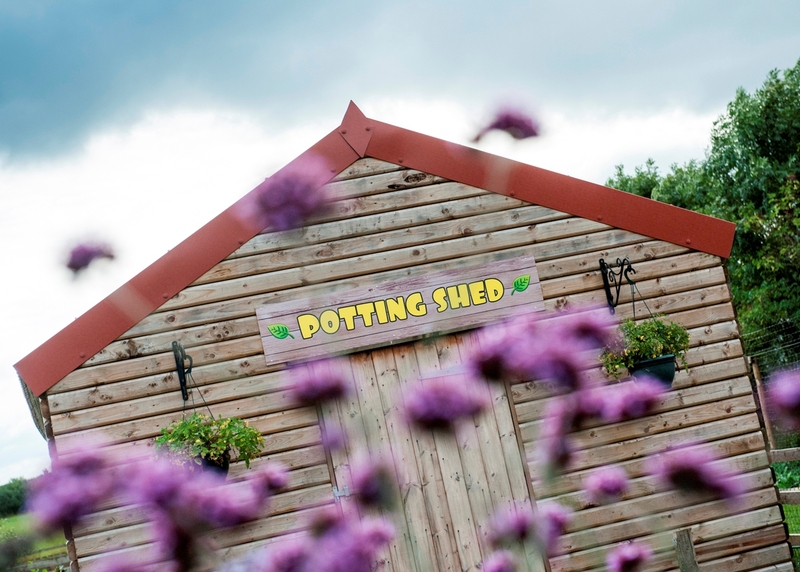 Why not visit our kitchen garden and find out more about the wide range of plants, flowers, fruit and vegetables we grow?